Nokia has announced three new mobile phones. Two will be mid-range, with one aimed at the higher end of the market. 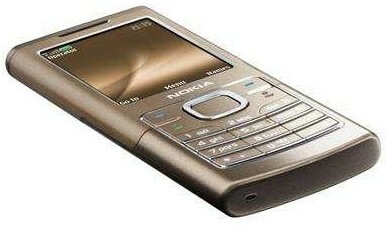 The Nokia 6500 Classic is a thin 3G mobile, with quad-band and a micro USB connector. It’s 9.5mm thick and is expected to arrive in the third quarter, retailing for around €320. The 6500 Slide is also a 3G phone, sporting a 3.2 megapixel camera and a stainless steel body, also coming in the third quarter, and going for €370.